We have been incorporating some fun, simple to set up Valentine’s Day activities onto our shelves lately. I’ve been working hard to snap photos of our works as they come up last month and today, I am excited to put it all together – a list of Valentine’s Day inspired practical life activities that you can easily set up in your home, plus a few extras! It’s important when setting up works like this to keep the utensil (tongs) in the middle. This way, you are not encouraging for your child to use one hand over the other. This is another great Montessori activity. Using a spoon to transfer larger, wooden beads is a great activity for toddlers or preschoolers. This builds up muscles in children’s hands, helping to prepare them for writing. Spooning also helps to build patience, concentration, and hand-eye coordination – all very important skills! Pin punching works are wonderful for strengthening hand muscles and concentration. These are also fun for using to create cards, crafts, and works of art! Again, activities like this are wonderful for developing concentration, muscle control, muscle strength, hand-eye coordination, and even a sense of order! This was a simple, but fun art project! I presented stickers and glitter pens alongside a piece of cardstock. These types of open-ended invitations to create tend to be the most successful for Y! He enjoys crafting as long as I leave it open-ended enough so he can decide how and what to make. These cards are perfect for doing just that! Another sort of art project we had was creating jewelry using wooden beads and thread. Of course, this is also a wonderful way to practice fine motor skills, hand-eye coordination, pincer grasp and more! This one is kind of random – we made pink salt! All you have to do is place colored chalk and salt in a container and shake. Y enjoyed this quite a lot! It’s a fun and very easy to also color salt for salt trays! I presented two pipe cleaners, a felt mat and some wooden beads for this work. I used one pipe cleaner and the beads to make a pattern. Y had to replicate the pattern on the second pipe cleaner. A very simple math, but effective activity. We also practiced counting and number quantity using simple heart beads and wooden number figurines! 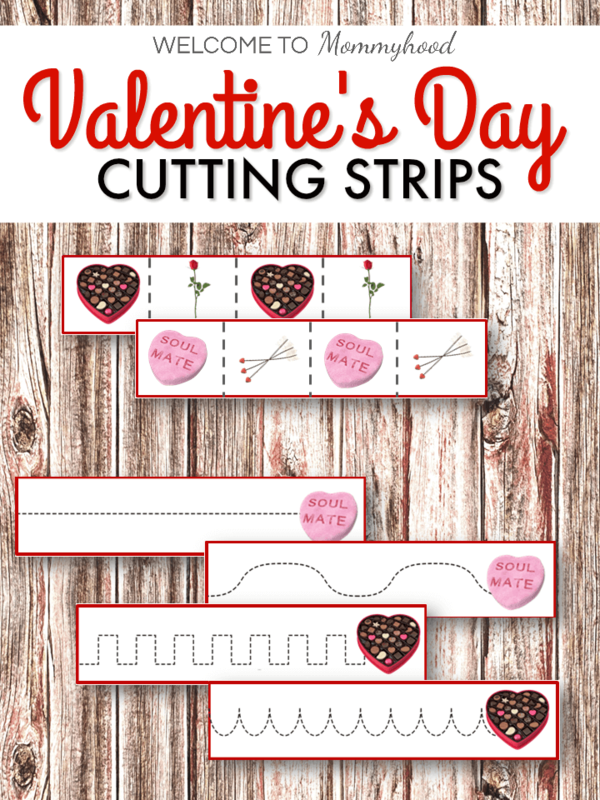 You can grab our FREE Valentine’s Day Cutting Strips to use on your Valentine’s Day learning activities! Cars, transportation, construction, and more! Get your own Valentine's Day Cutting Strips for free! 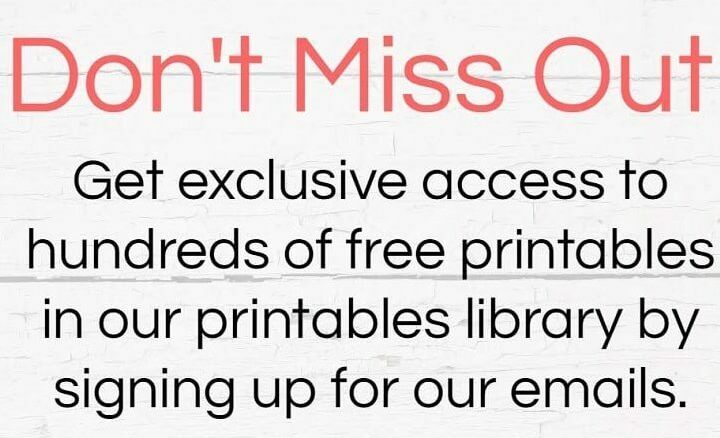 You will receive an email with your free pdf directly in your inbox! Your privacy is important to us! We won't spam you!